Easter is coming! Wagjag has a great offer for Lindt Chocolate! 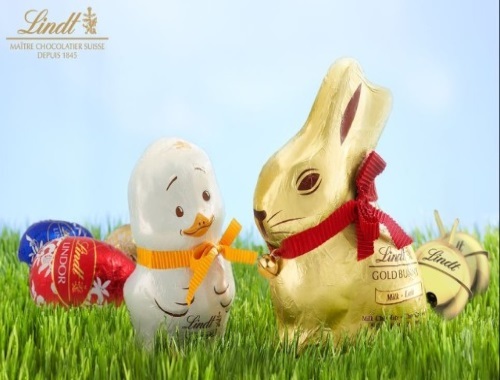 For $15 get $30 to Spend on Lindt Chocolate at Lindt Chocolate Shops! Choose from 31 locations across Canada. Locations (choose one at checkout). Limit 1 voucher per person, per visit, may buy 1 more as a gift. Offer is available in limited quantities for a limited time only. Click here to check out this offer on Wagjag.